Rendevoux Deux 2018 was held September 29th, 2018 at the Marina Grog & Galley Docks with guest boats from the Heartland Classics Chapter of the Antique & Classic Boat Society, Inc. There were over 24 wooden and classic boats on display and a boat parade for all at Lake Lotawana to enjoy. Spectators had the opportunity to admire up close, a variety of vintage, wooden and classic boats. The Kansas City Flight Team did a special event flyover! Special thanks to Ren Needles (Coker) for yet again putting it all together as Chief Editor and Tommy Needles of Keller Williams for video sponsorship. 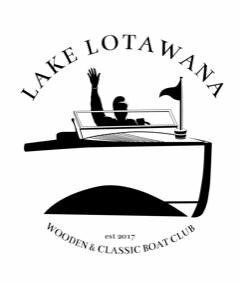 Follow us on FaceBook on Lake Lotawana Wooden & Classic Boat Club’s 2019 events and visit Lotawana Lifestyle.